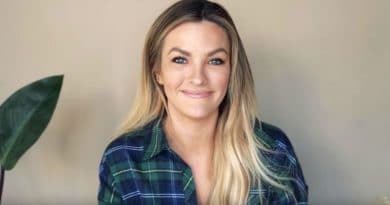 The Bachelor contestant Elyse Dehlbom recently revealed details of her sister’s legacy, Sarah’s Closet to Colton Underwood. Elyse’s sister passed away from a rare neuroendocrine cancer. Sadly, she was also pregnant when she received the diagnosis. The bachelorette recently clarified some confusion regarding the charity on Instagram. The Bachelor participant Elyse Dehlbom and Colton Underwood went on a one-on-one date at an amusement park in San Diego. The duo spent the entire day with children from Friends of Scott and The Seany Foundation. It was quite a heartwarming scene. During their evening dinner date, Elyse revealed to Colton a personal tragedy. Her sister, Sarah Slegers, died from a neuroendocrine tumor. Not only was she diagnosed with a rare ailment, but she was also pregnant. However, Sarah was unable to receive significant treatment due to carrying a child. She chose to make her unborn baby’s health a top priority. As a result, she payed the ultimate heartbreaking price. 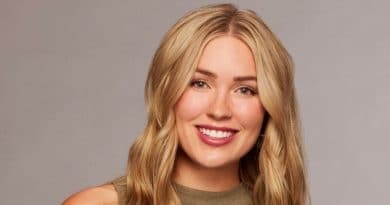 Elyse Dehlbom briefly mentioned Sarah’s Closet during her date with Colton Underwood. However, viewers were slightly confused regarding the origins of the charity. During an Instagram live session, The Bachelor beauty explained in detail how the organization started. Apparently, she wanted to ensure viewers were aware of all the facts. Elyse Dehlbom’s sister Sarah was also a labor and delivery nurse at Central Peninsula Hospital in Soldotna, Alaska. As a kind gesture, she gifted gently used children’s clothing to poverty stricken families of newborns. She also included other necessities such as children’s books. 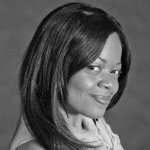 After her passing, her loved ones and coworkers created the charity Sarah’s Closet in her memory. The organization is still currently thriving. During her Instagram live appearance, The Bachelor contestant wanted to ensure fans knew the truth. She wanted to make sure she didn’t receive full credit for creating the organization. It was a collaborative effort. Sarah’s Closet originated in love. The group also developed the Sarah Slegers Nursing Scholarship Fund in the fallen nurse’s honor. The Bachelor Colton Underwood and Elyse Dehlbom both share a love for helping others. Previously, Colton revealed his cousin, Harper, has cystic fibrosis (CF). In her honor, the ex-NFL player started a charity called The Colton Underwood Legacy Foundation. It’s a non-profit organization that provides research and support of people living with cystic fibrosis. In its short existence, the program has already donated nearly $100,000 in cash and equipment. CF patients, as well as clinics and research groups, have benefited from the donations. All in all, Colton’s foundation and Elyse’s affiliation with Sarah’s Closet create a unique bond between the pair. The bachelorette definitely has Colton Underwood’s interest. The Bachelor admits to desiring a mate who values public service. But will Elyse Dehlbom be the one? We shall soon find out! Stay tuned to ABC on Monday nights at 8/7pm central to watch The Bachelor! Visit Soap Dirt every day for all the latest on ABC’s The Bachelor! 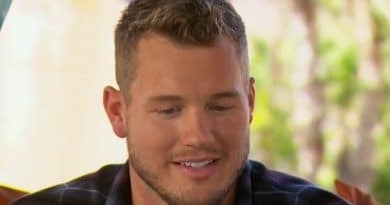 ‘The Bachelor’: Colton Underwood Virgin Punchline Icebreakers – Too Much?